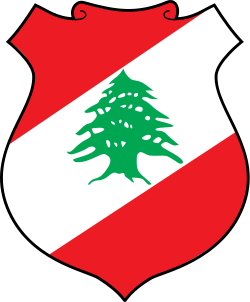 This week, Lebanese authorities reported that they had arrest four Syrian and Lebanese nationals, with an affiliation to Al-Qaeda. Apparently there are other individuals not yet in custody, that are being sought, in connection with this terrorist cell. They had also confiscated a quantity of explosives and detonators. The ties to Al-Qaeda are extremely disturbing, and should serve to elevate awareness to the risks of terrorist financing, in Lebanon, not connected to Hezbollah, but to cells affiliated with other Specially Designated Global Terrorist (SDGT) groups. Do not ignore suspicious transactions into Lebanese banks merely because they are not specifically connected to Hezbollah; the payments may be in providing material support to another terrorist organisation.